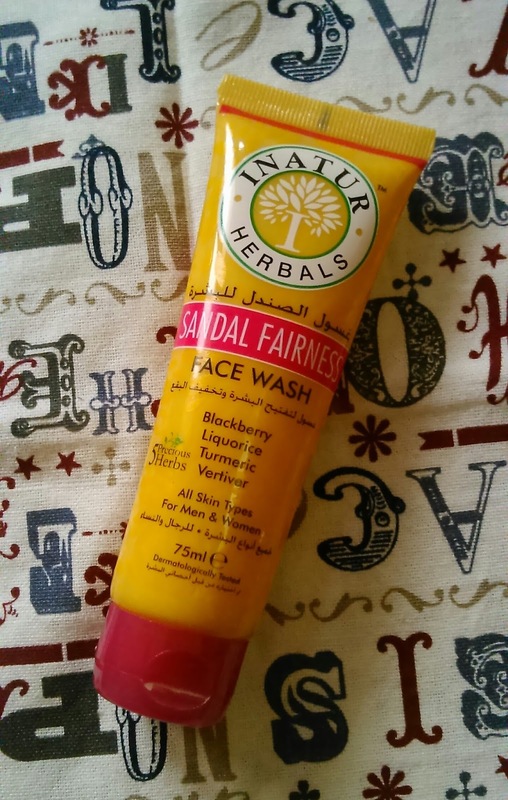 Inatur Herbals Sandal Fairness Facewash contains blackberry, Turmeric, Liquorice, sandalwood and Vertiver. All these herbs have some effects on the skin as blackberry gives fairness, Liquorice prevents aging whereas sandalwood has anti inflammatory properties. Turmeric cleanses and detoxifies and Vertiver has antiseptic properties. So let's see the review of this product which has so many herbs and see whether it fairs on the claims. A creamy cleanser which removes all impurities and makes you look young and fair while giving moisturised and healthy glow to the face. Apply twice to wet face and gently rub to create foam. Rinse with clean water. The facewash has a pleasant sandalwood fragrance which lingers for some time. But it is not at all bothering. The facewash has a little runny consistency but is easy to use. 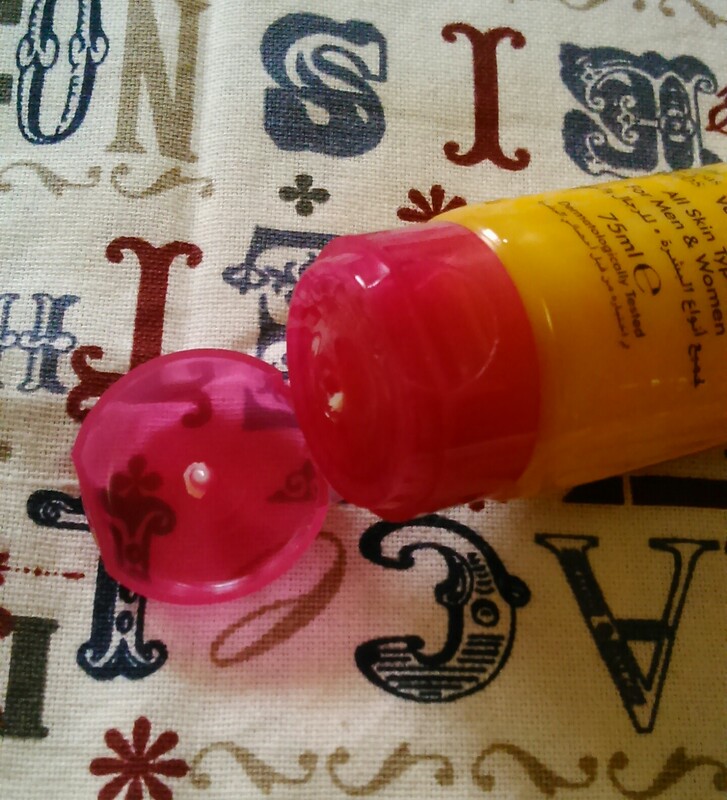 The packaging is a flip tube and very attractive with rose pink and mango yellow combination tube. 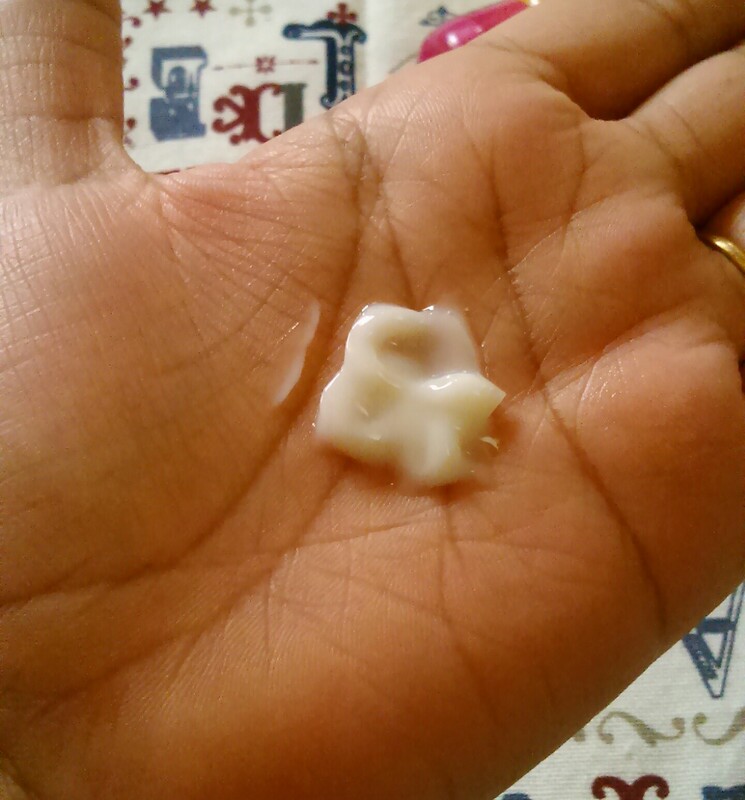 The facewash is white in colour and creamy in nature with a little runny consistency. The facewash doesn't foam but cleanses well and doesn’t dry out the skin. The creamy nature of facewash doesn't make it feel oily or sticky at all. The fragrance remains for sometime and even if you just splash water after some hours on your face you can smell the fragrance. So you really know that the facewash works even if you wash it out. The facewash gets easily washed off and requires a little extra quantity to feels the freshness of facewash. 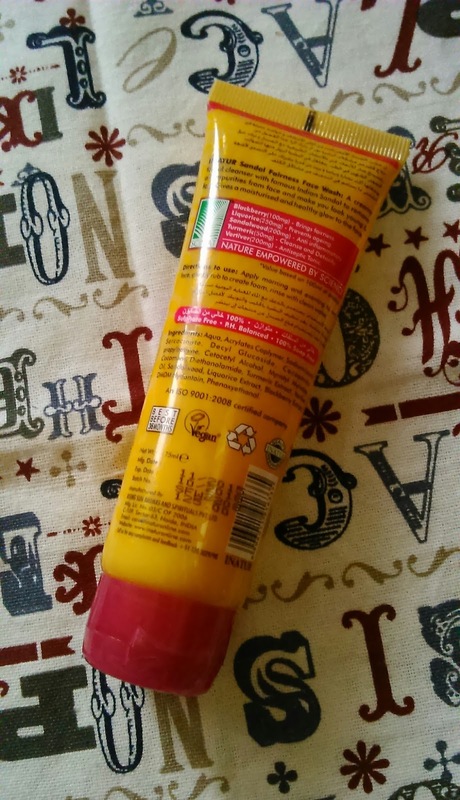 Am not considering the fairness claims of the product but it does give a subtle glow and freshness to the skin after first use itself, temporarily tough. Overall the facewash is a good choice and if you are a sandalwood lover if shouldn’t miss out on using this product. Contains 5 herbs which are all good for skin. Availability - Available online on major shopping portals. You can visit the Inatur website inatur.in for more details of other products. Price and Shelf life - 125 INR for 75 ml with a shelf life of 3 years. Inatur sandalwood facewash is a great cleanser which has a pleasant fragrance as well as perfect consistency. It doesn't dry out the skin as well as cleanses well. Moreover it contains the herbs which are all good for the skin. 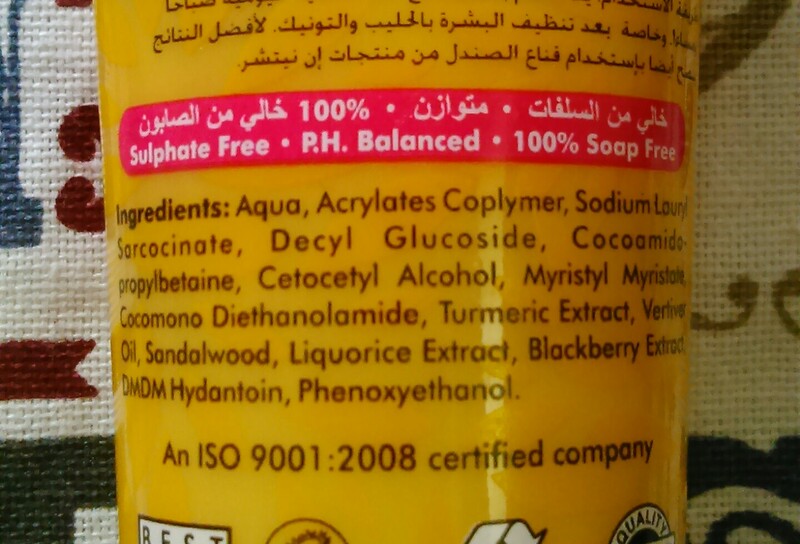 Sulphate free makes it a good choice for people who are into chemical free products. To sumup all I can say is you will never regret buying this facewash. Repurchase - Yes am definitely buying it again. Recommendation - Yes highly recommended as it cleanses face well and is quite affordable too with the goodness of sandalwood and other herbs.